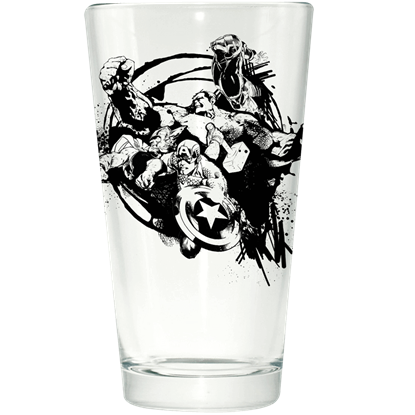 Welcome to the Drinkware category at Superheroes Direct, where we carry a glass for every occasion. 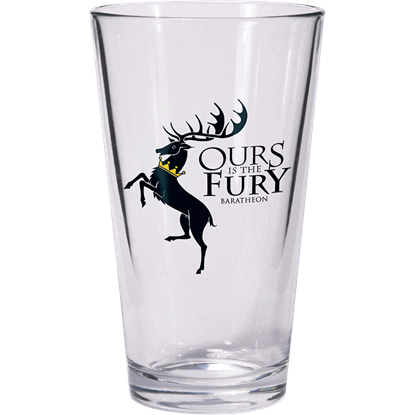 Our selection includes pint glasses, POP Ceramic character mugs, insulated and plastic travel mugs, water bottles, lidded travel cups, shot glasses, collapsible water bottles, and more. 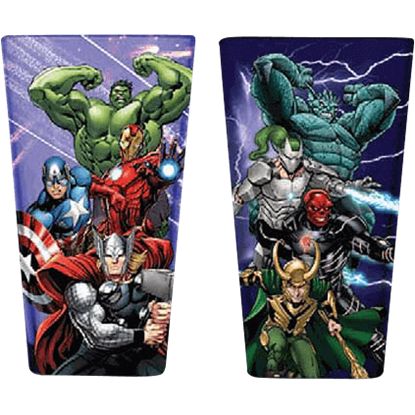 Including a massive variety of characters, scenes, and logos from both comics, films, video games, and TV shows, these glasses make excellent gifts for any superhero fan. 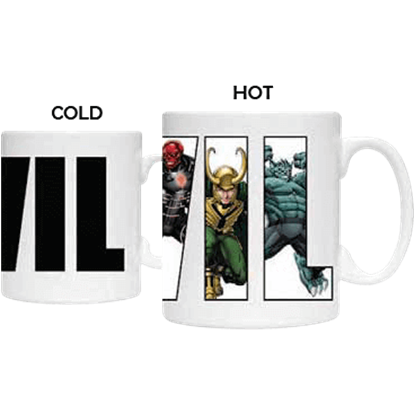 Many of our sets include groupings of characters, such as Batman villains, members of the Justice League, Marvel Avengers, or Guardians of the Galaxy, perfect for completionist collectors. 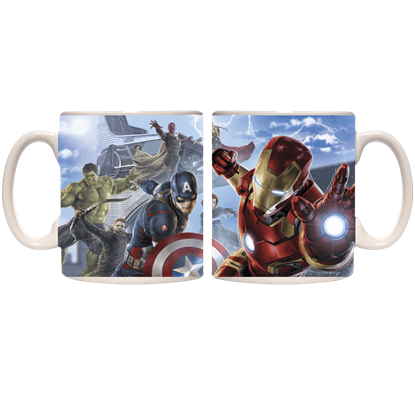 Our mugs and glasses are the perfect addition to the kitchen of any comic fan, while our travel cups and insulated mugs are a great way to take your favorite character with you throughout your day. 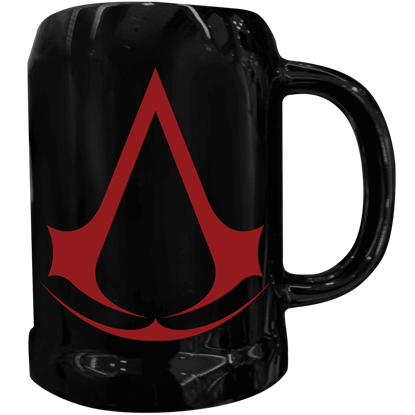 Swinging into action to save your morning cup of joe, Spider-Man appears on the sides of this fantastic collectible mug. 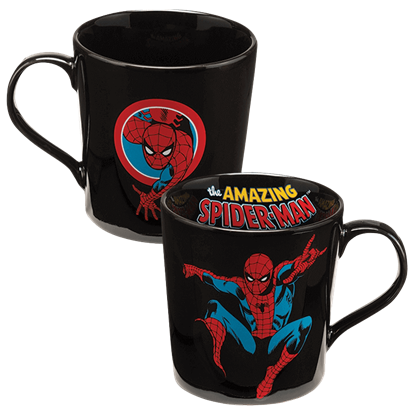 The Amazing Spider-Man Ceramic Mug features colorful graphics from the comic books that fans will love. 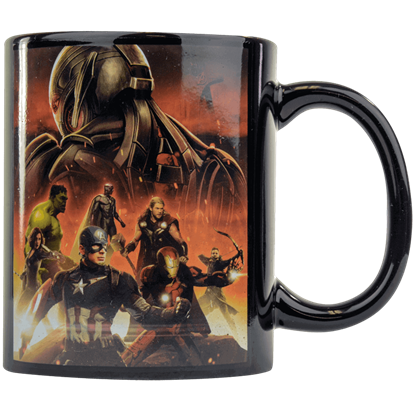 The Avengers have assembled to do battle against their Asgardian nemesis, Loki. 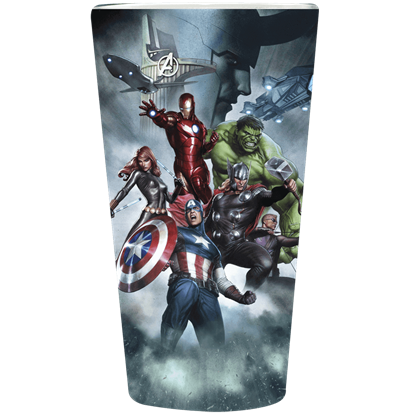 This Avengers with Loki Pint Glass features the Marvel superheroes in full color, with Avengers Tower, aircraft, and Lokis shadowed face in the distance. 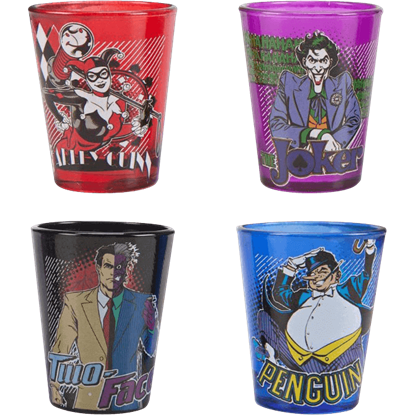 When you have a thirst that can only be tamed by the one and only Caped Crusader, there is no need to send out the Bat Signal! 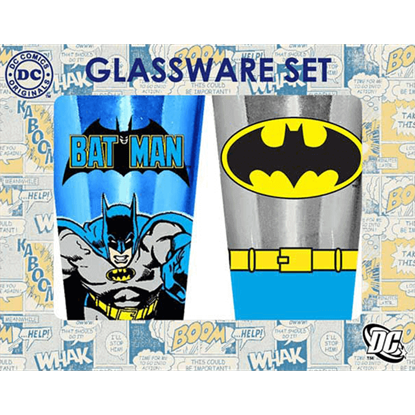 You can just sit back, relax, and enjoy your favorite cold drink with the Batman Two Piece Glassware Set.